We think the reason for this increase in loft conversions is that house prices are so unpredictable at present people are opting to remain in a home that they have paid for and want to utilise space that they already own. A loft conversion means that you can create space in your home without purchasing extra land or increasing the footprint of your property. 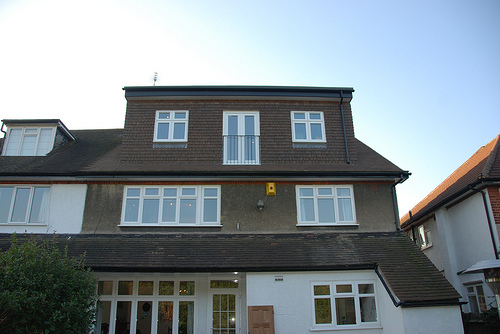 Loft conversions are regularly used to add office space, a playroom, an additional living room and sometimes a luxury en-suite bedroom in the unused space that exists at the top of your house.